Hope this note finds you in good spirits. Attitude is almost everything. I am honored to be singing our National Anthem for the regional special Olympics this Saturday, May 19th in Novato with my dear friend Linda Imperial. It is our way to honor these amazing, inspirational athletes. 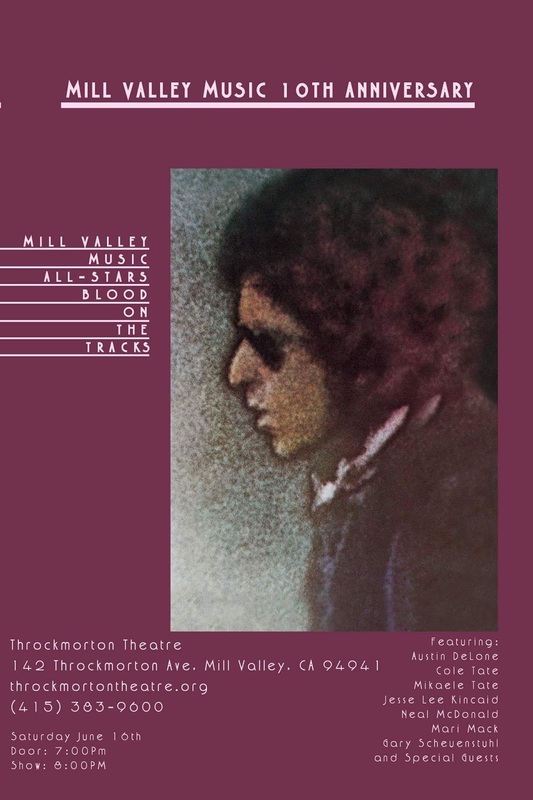 Speaking of amazing, be sure to save the date for the Mill Valley Music 10th Anniversary Show: Saturday, June 16th, as we will be paying tribute to the amazing Bob Dylan. Better yet, buy your tickets! It will be one for the record books. Pardon the pun and hope to see you soon!